In the afterglow of rave’s white heat, the mid-90s were a period of going as far out in all directions as possible – and Luke Slater’s The 7th Plain tracks were certainly about exploration of the deep space of the imagination. Cosmic, analogue, orchestrated, they still represent some of the most emotionally intense music ever to come out of the techno realm. Whether built on percussive frameworks or sweeping nebulas of dissipated sound, Slater’s synthesizers still sing space-travelers’ tales compellingly and beautifully. For this reason, Ostgut Ton sublabel A-TON launched back in 2016 with The 7th Plain’s Chronicles I, establishing itself as a platform for archive, ambient and art-related releases. This first eight-track compilation was split between classics from the albums My Yellow Wise Rug and The 4 Cornered Room on the one hand and previously unreleased tracks on the other, with the goal of providing a different, remastered framework for Slater’s futuristic visions from the past. 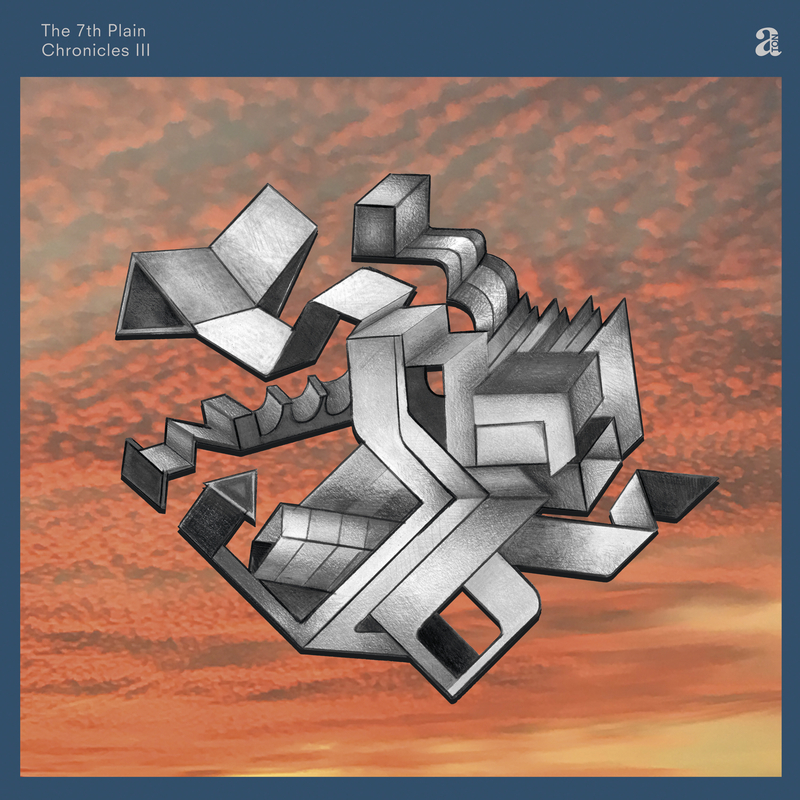 Chronicles III is made up solely of music from the General Production Recordings label catalogue and stylistically skews less toward percussive techno-funk and more toward free-form broken rhythms – though tracks such as Lost, Time Melts or Millentum stand strong as hybrid pillars of both.